Now for a free assessment! All our practitioners at Richmond Remedial Massage Solutions have a sporting background. We all understand what it is like to have painful, restricted areas affect performance and daily function. However more importantly we know the difference between quality effective remedial massage therapy and ineffective remedial massage treatment that leaves you feeling no better than when you walked in for your treatment. As athletes this was our greatest concern and we know it is yours too when deciding what treatment to choose to eradicate your pain and dysfunction permanently, whether its back pain or pain somewhere else, we can help you find the solution. Whether you have woken with a sore neck or back, or need to get up for sports event, we pride ourselves on helping eradicate your pain in the quickest amount of time possible. In his early twenties, Rick suffered a severe lower back injury playing a high level of Australian Rules Football. Multiple discs were damaged and herniated, strong anti inflammatory drugs and rest were prescribed. After 6 months of rest and consistent physiotherapy the condition gradually got worse. Playing at a high level of sport, meant exposure to the best possible sports doctors and Physiotherapists, however after seeing countless so called specialists - no one could provide a solution to the debilitating back pain that was ruining Rick’s career and life. Desperate for a solution Rick sought alternative practitioners such as Chiropractors, Osteopaths, deep tissue massage - every one knew of a guru who could fix any back. 12 months and over ten of thousand dollars later, trying 47 different practitioners - the only results were short term relief from the pain, only for it to resume within a short few days. Studying Health Science at the time Rick made it his mission to find out why he still had severe back pain, at this stage 18 months after the original injury and do everything possible to fix his back and resume his football career. Oddly enough at the time, the only relief other than treatment was whilst doing weight training at the gym. The relief lasted for approximately 20-30 minutes after the workout. Rick decided to carry out his research papers on ‘How to fix lower back pain with strength and resistance training’. 12 months later, despite thousands of hours of study, research and trial and error - nothing more than temporarily relief was experienced - 20-30 minutes, no more. During this time, Rick went and saw 2 AFL club doctors and 3 leading back surgeons. Of the 5 doctors, 4 were abrupt and advised there was nothing that could be done, ‘give up playing sport and learn to deal with the pain’. 1 of the Sports doctors, at least offered a diagnosis ‘spondylolisthesis’ and advised that playing sport was only possible under large dosages of anti inflammatory drugs - weighing up the long term effect had to be considered. Upon further research and discussion with mentors, with nothing to lose, Rick decided to carry out a set of back strengthening exercises at an intensity he had previously been to scared to do for fear of doing further damage. It seemed to work, the relief lasted beyond the 20 minutes, for 2-3 days until the pain returned. The better Rick’s technique became the longer the relief lasted and the stronger he felt. After 3 years of debilitating lower back pain, seeing countless so called specialists with no results he was back playing sport at state level within just 4 months of finding this unique approach to solving back pain. Since then, Rick completed his Health Studies with post graduate research in neuromuscular facilitation and human behavior. He has been practicing in private clinic since 2002 specialising in Chronic back and Shoulder pain. Rick’s techniques and approach to chronic back pain has evolved over a 13 year period, with the current success rate at greater than 97%. Of the thousands of Chronic back pain sufferers Rick has helped, almost all of them have told of a similar journey and frustration trying to find a permanent solution to their pain. Daniel says ‘Pain and dysfunction are only present when there are imbalances. If we can restore your biomechanical imbalances your pain will drastically alleviate. By strengthening and addressing the weaknesses we take away the causes of your pain so it won’t come back’. Restoring symmetry to the human body will ensure correct functioning is carried out and the pain is eradicated. Daniel carries out this process through Solidified MyoNeural Manipulation (SMM) working with the Fascia and the NeuroMuscular System. In more chronic cases, symmetry is restored through a combination of hands-on treatment (SMM) and strengthening exercises that address the cause of the pain, not just the symptoms. This process includes evaluating your body to find out where weakened areas are that are causing your pain. After suffering with chronic back pain and countless treatments Daniel decided to study Health Science to rid his body of chronic pain. “I was referred to surgeons, physiotherapists, myotherapy, chiropractic, osteopathic treatments but nothing had a permanent solutions and only short term relief so this forced me to study health to fix myself’. Daniel has a sporting background in Australian Rules Football, Rugby and Basketball. Outside of the clinic Daniel has worked with, AFL teams such as The Western Bulldogs and Carlton Blues as well as privately treating AFL players, the A-League soccer team Melbourne City (previously Melbourne Heart), Australian Open tennis athletes as well as International Olympic Athletes have all sought Daniel’s Treatments. 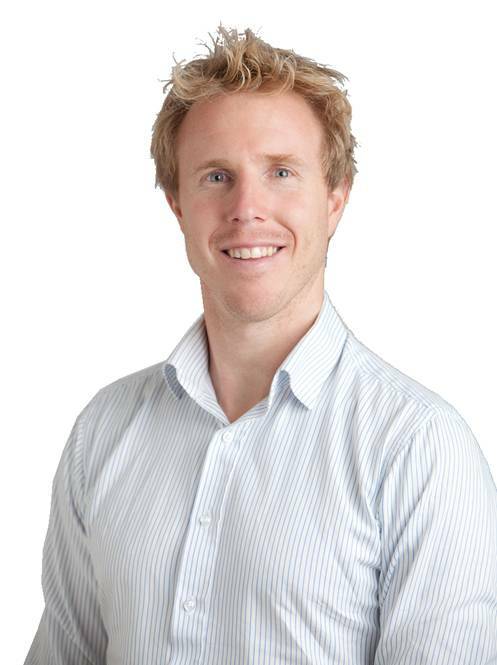 Elliott is an incredibly passionate practitioner who works tirelessly to research the true cause of his client’s pain rather than just have them feeling good for a day or two until the pain returns. 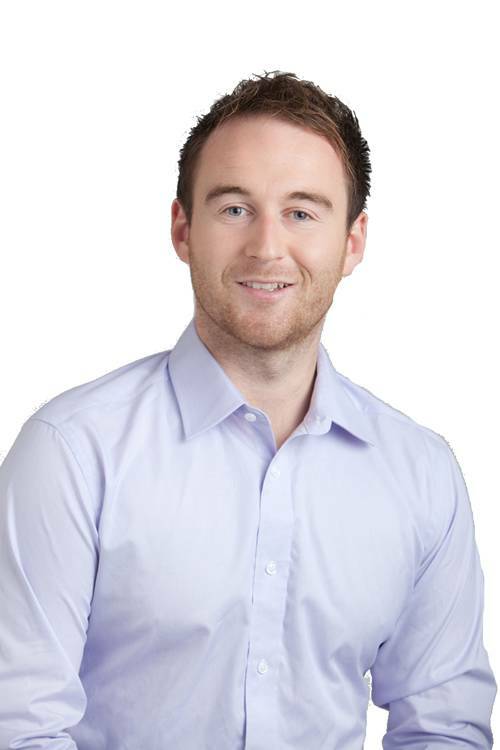 With an incredible knowledge of Musculoskeletal conditions Elliott has had some amazing results when working with not only the spine but with the entire body. Elliott at the age of 16 was suffering with debilitating migraines and after years of pain and suffering was able to finally get some relief through unique methods very similar to our own. Having been through debilitating chronic pain himself has allowed Elliott to have a greater understanding of how physical pain can effect all aspects of your life. Elliott has worked with the Richmond Football Club in the AFL as well as with many other AFL footballers, ironman athletes and Cyclists. Working with elite athletes he was able to work in some of the best facilities in the country and developed his knowledge whilst his passion for helping others grew. 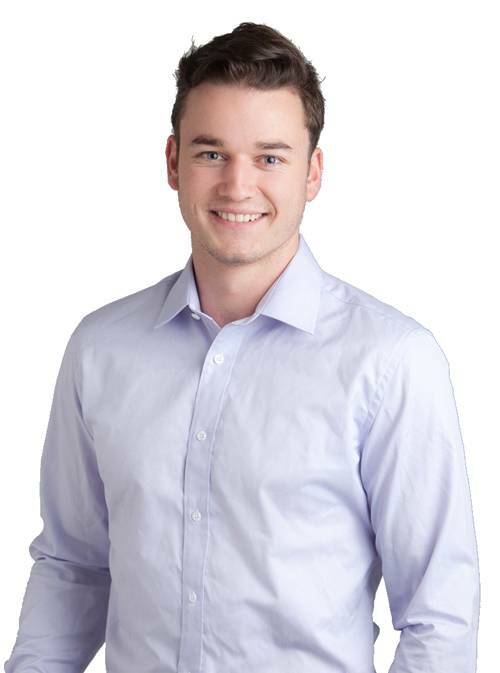 However Elliott’s real passion is working with chronic back and sciatic pain and has spent countless hours working with people to eradicate their pain for good. Rather than having his clients feeling okay for a few days like so many other practitioners, Elliott is committed to working with you to guarantee your pain never returns. What Is So Unique About Our Remedial Massage In Richmond? The remedial massage techniques that we carry out at our Richmond clinic target exact areas of pain and restriction in your body. Find out how it can help you today! If you would like more information, please do not hesitate to contact us. Please select the type of assessment that you would like and we will have a specialist in that field contact you to make an appointment for your free assessment.